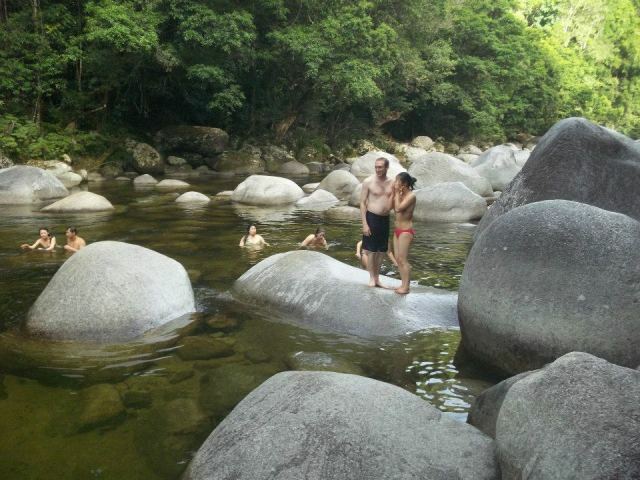 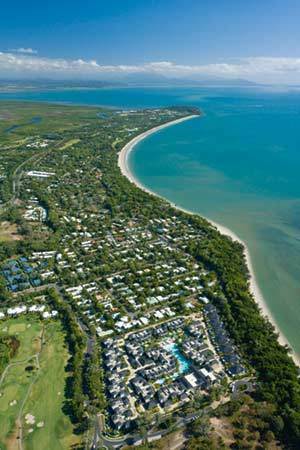 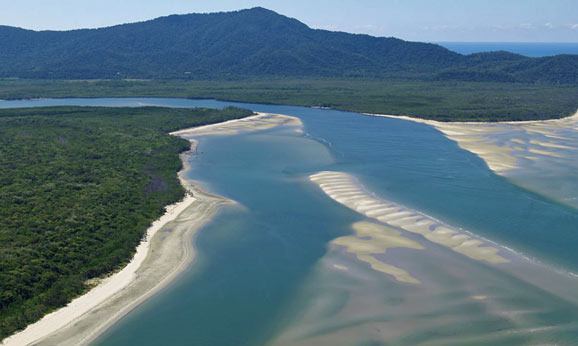 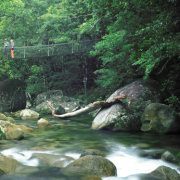 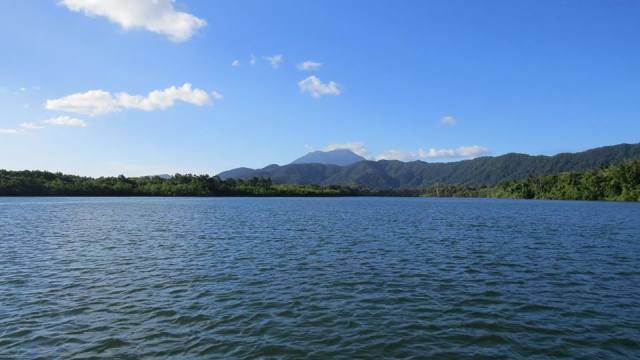 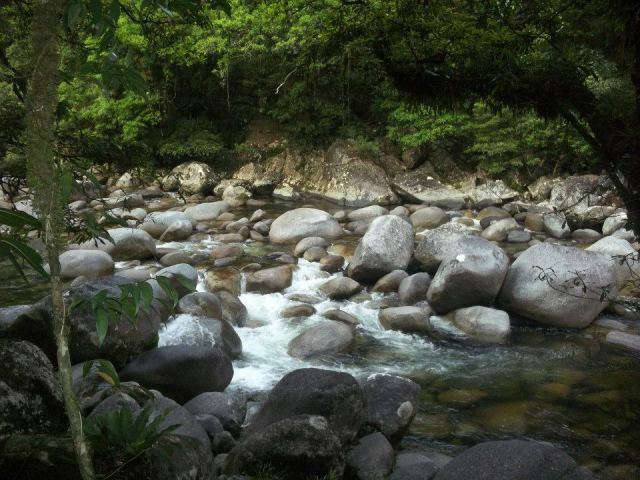 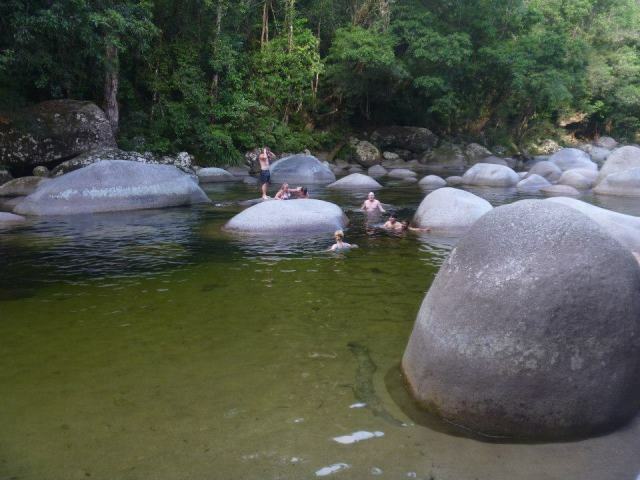 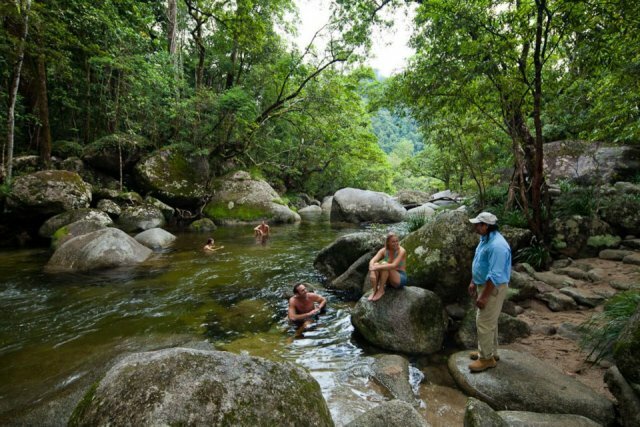 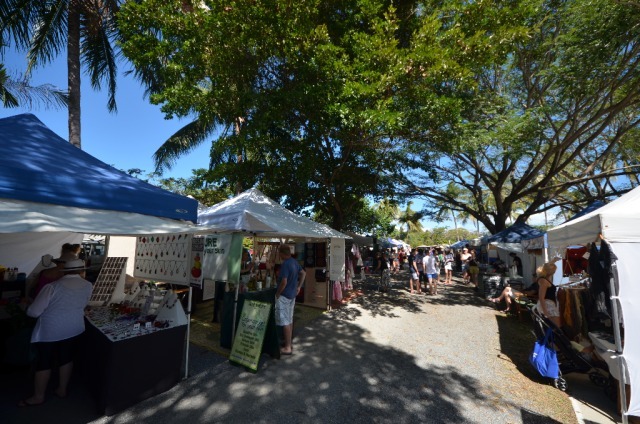 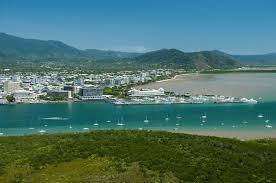 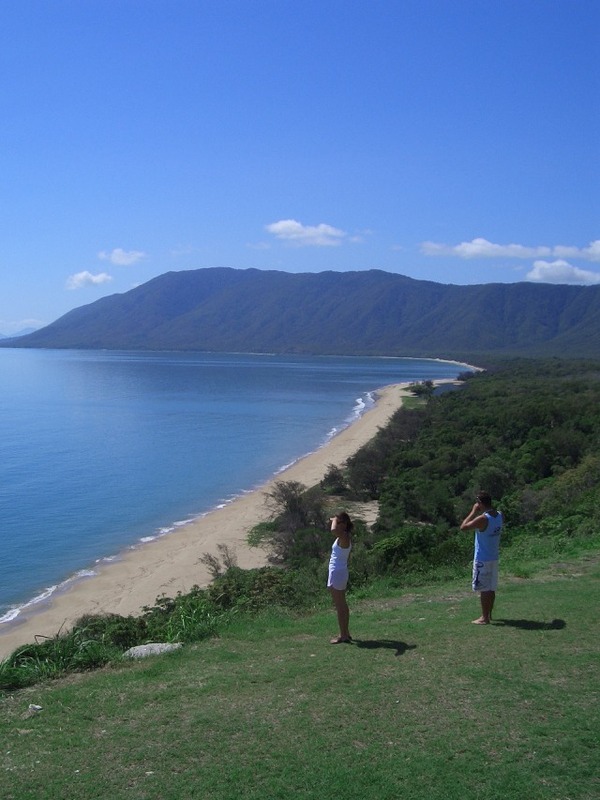 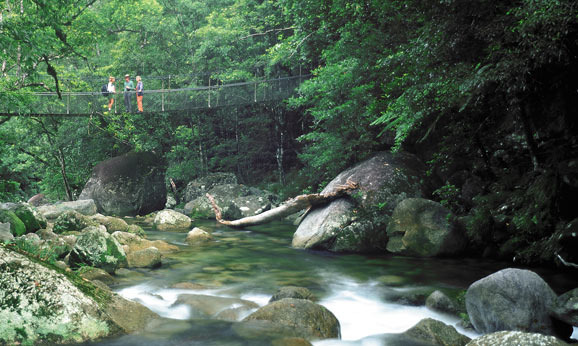 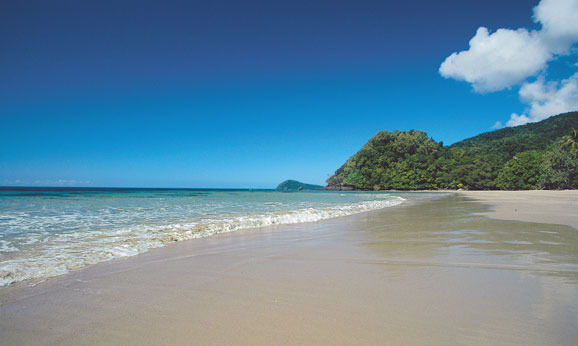 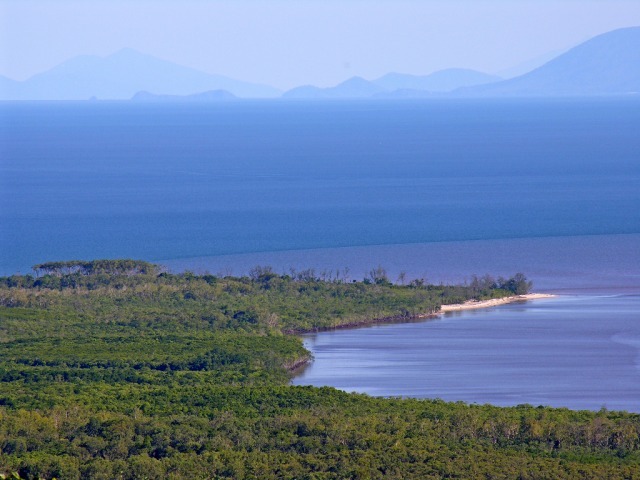 The Backyard of Our Region : Cairns to Cape Tribulation, where the Reef meets the Rainforest. 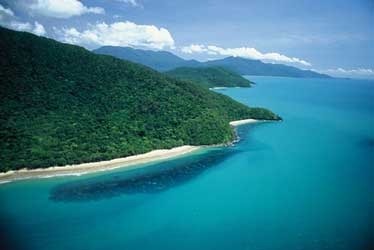 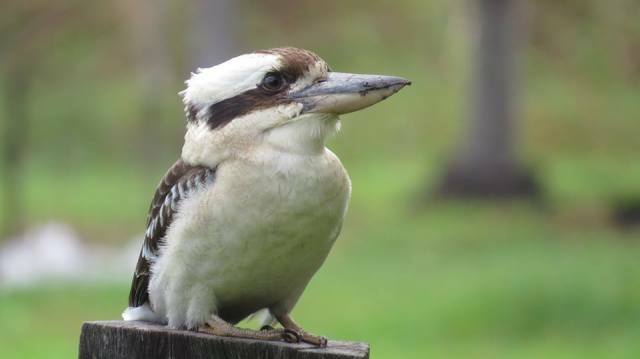 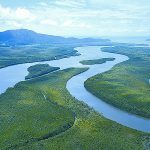 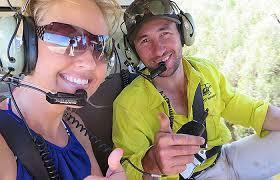 Highlights of this tour include: Daintree National Park, Mossman Gorge, the Daintree River, Cape Tribulation, Port Douglas and Cairns. 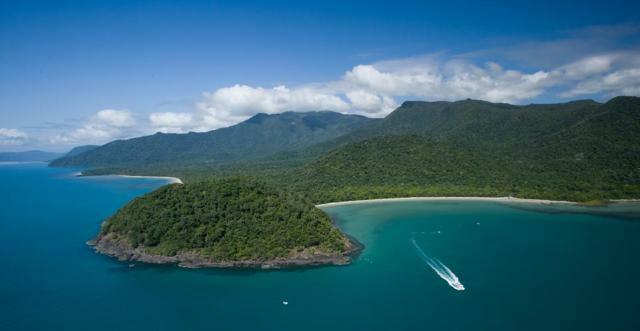 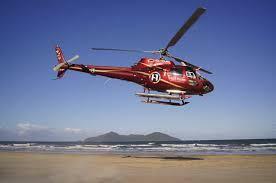 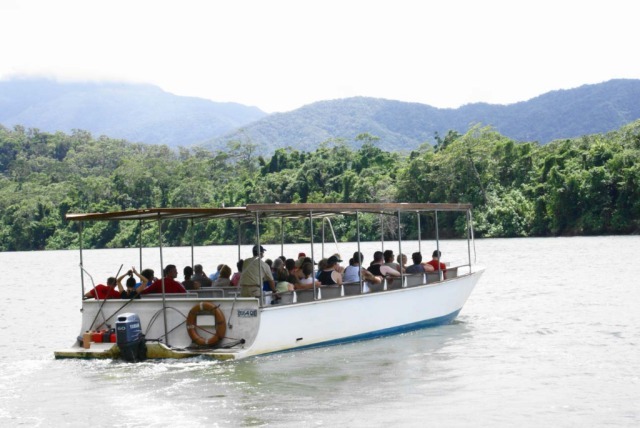 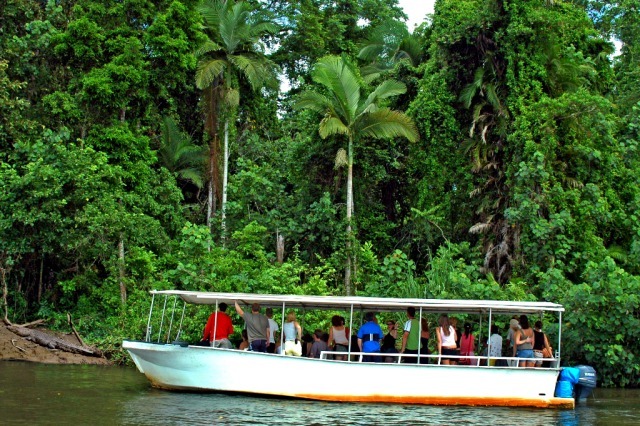 Land at Cape Tribulation, the only place on Earth where two World Heritage areas meet. 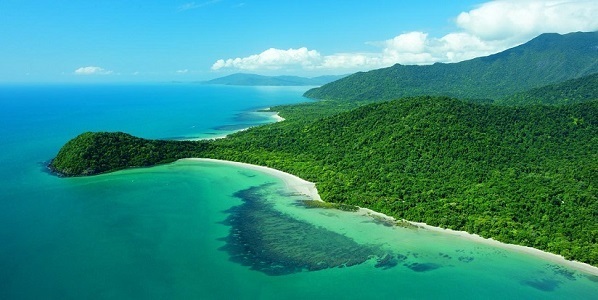 The Reef and the Rainforest. 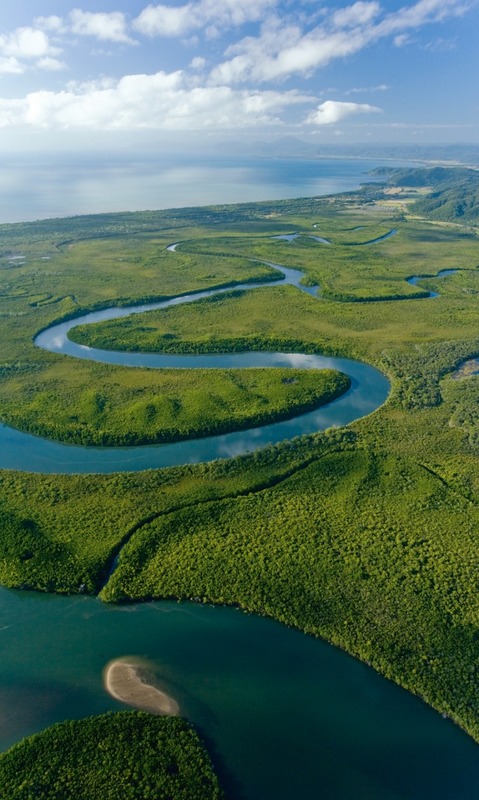 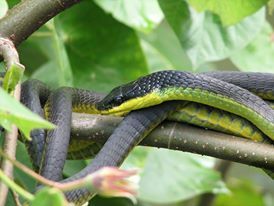 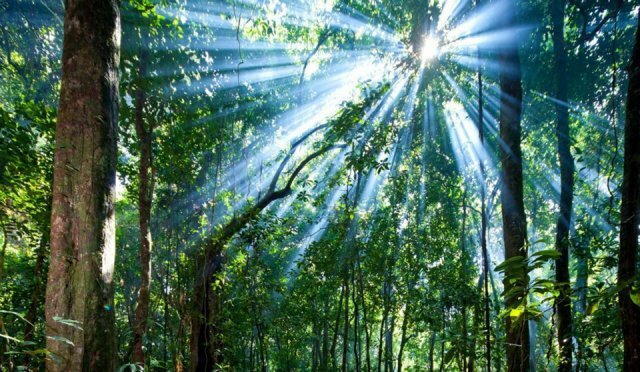 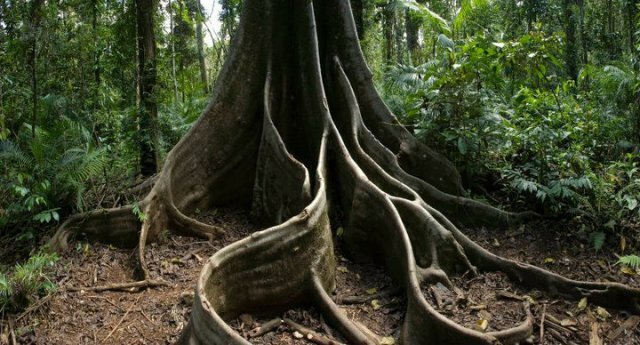 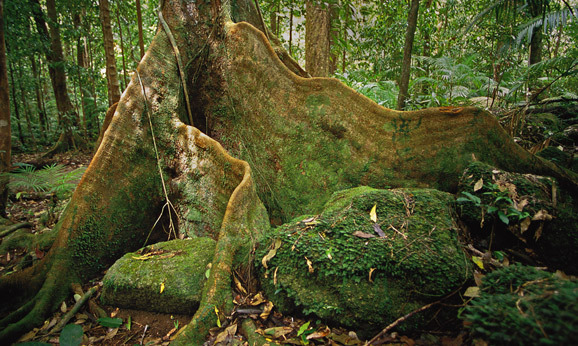 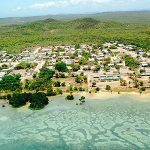 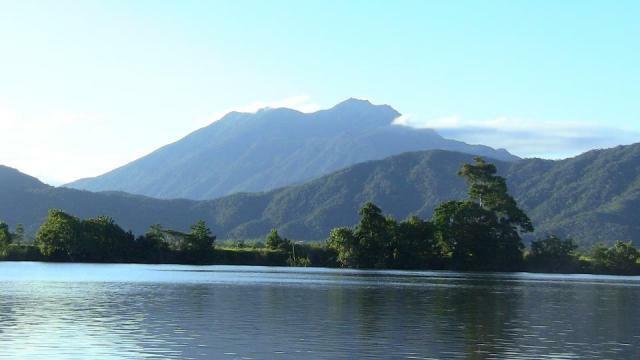 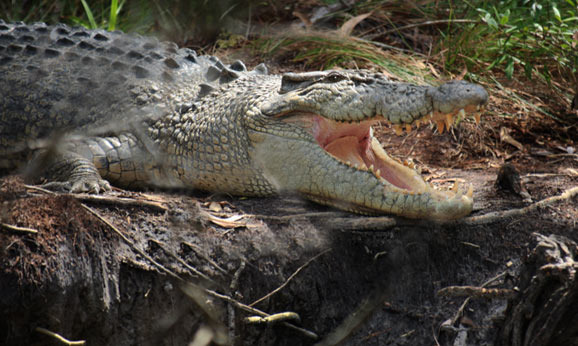 This is one of the most biologically diverse areas on the planet. 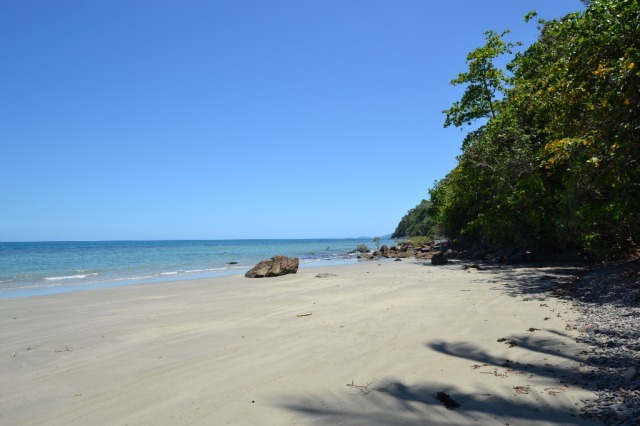 Relax on the long sandy beach, or explore the rainforest boardwalks.